For years, elder travellers have been sitting on the sidelines as students and gap year travellers fill their backpacks to the brim and head off on their worldly travels. Parents and grandparents have been helping the younger members of their family to take a gap year and see the world – and the closest that they have got is looking at the inspiring websites and fishing out their credit cards. That time has now come to an end, and mature travel is on the rise! No! Ever heard of the phrase gap year for grown ups? This applies to you. Over 50s travel is becoming increasingly popular. People of all ages are asking the sensible question of “why should the young have all the fun?!”. 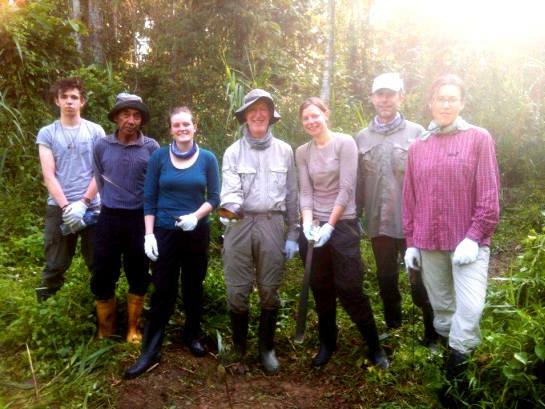 Volunteer trips are very accessible to people of all ages – and great fun too. We are finding increasing numbers of people are interested in volunteer travel programs for adults, so why not join them? No! 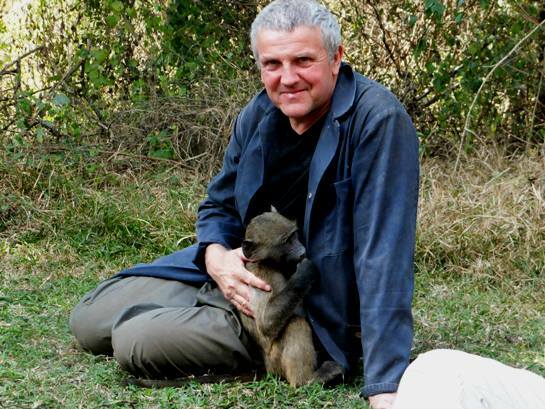 Volunteer holidays are incredibly popular for people of all ages. Elder travel is just as prevalent as youth travel, and why shouldn’t it be! We speak to a lot of parents who have helped plan gap years for their children, and have then decided to bite the bullet and take their own adventure. Over 40s travel and over 50s travel is now too becoming the norm. This may be true for some projects, but there are loads of volunteer opportunities abroad for adults who are in their 50s, 60s, 70s and even 80s. These projects will have been assessed with physical demands in mind, and have been deemed appropriate for people of average fitness in later life. If you have any concerns, please speak to a member of our team. 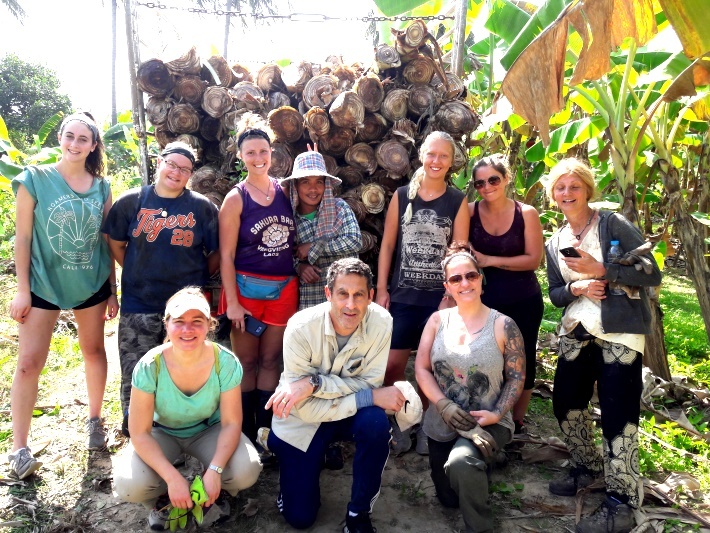 We have personal experience of volunteering on these projects, and after having sent many mature travellers abroad, we know from their experience what the challenges might or might not be. Maybe this isn’t a myth, but it certainly isn’t true! Lots of people feel that they couldn’t possibly do something like this on their own. But in reality, you are not alone. Oyster works closely with you throughout your preparations to make sure that you are fully ready to go. The overwhelming majority of our volunteers are solo travellers and most people you will meet have never done volunteer travel before. Everyone is in the same boat and working towards the same goals. If you have any questions about which projects attract more older people, do get in touch. We may even be able to buddy you up with someone, or at least get you in touch with someone who has done this before you. How is your fitness? If you have any concerns about your fitness, please speak to Oyster. Explain what difficulties you might have, and we can let you know how we can get around those, or recommend a more suitable project for you. Can you take the heat? Many volunteer projects are located in countries with warm climates, which can become a challenge if you are not used to it. If you have any concerns, chat to Oyster about the best time of year for cooler weather, or whether there are fans in the bedrooms. Could you share a room with other people? As we get older, we become more accustomed to our creature comforts. Volunteering overseas often means bunking in with other people. We do have some projects where we can upgrade you to a private room if you wish – if this is important to you, do ask us and we can tell you in detail about the accommodation arrangements. Are you happy to get back to basics? Many volunteer projects are based in countries that face certain challenges – whether it be access to hot water or frogs and crabs taking residence in your accommodation. Whilst this is not the case for all projects, do chat to us about which programmes are less basic if you think that this could present a challenge. Many people embrace it as part of the adventure! Our adult gap year projects are suitable are carefully selected to offer accommodation and tasks that can be adapted for all ages. Our volunteer projects can be done for as little as one week and for as long as 12 weeks – perfect for if you are taking a holiday with a difference or a longer break. 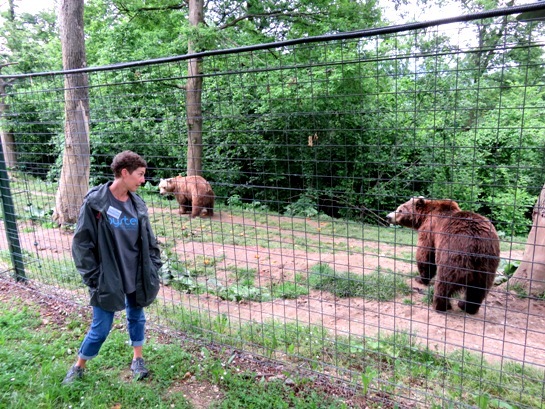 Help to care for over 100 bears in a sanctuary in Transylvania. Spend 1 – 4 weeks helping to prepare food and provide care to these previously mistreated bears. You will be living in a lovely volunteer flat in central Brasov, just minutes from cafes, restaurants and supermarkets. You will be sharing a room with one other person, and the flat itself with up to 3 others. There is lifting and carrying involved in this project, as well as some very steep hills to walk up – as slowly as you like! Assist with essential research.on the behaviour of rescued elephants, helping to provide expert care to these gentle giants. Volunteers spend 3 – 12 weeks working closely with these beautiful animals, in a location as close to the wild as possible. The accommodation is on a shared basis with one or two others, with an en-suite bathroom. You need to be happy to be outside for long hours, either sitting or standing. Help to protect mother turtles as they nest on a remote and beautiful beach on the Pacific Coast. Release baby turtles into the sea after they have hatched from their nests. This is a wonderful project based in a little patch of paradise about 5 hours from San Jose. The accommodation here is pretty basic – your room mates will include other volunteers, maybe a frog or two and maybe a crab! This is all part of the experience of living in a stunning rural location in accommodation rented from the community. You need to be able to walk on soft sand for about 5kms, and carry buckets of turtles – so maybe up to 10kg! Help to care for elephants rescued from the logging industry. 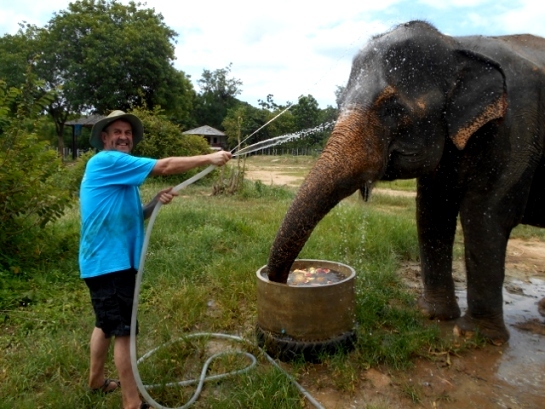 Spend 3 days learning all about the elephants and their new home, before immersing yourself in helping with their enrichments and monitoring them as they learn to live in the wild. You will be sharing a room with one other person, and sharing a bathroom and shower. There is the possibility to upgrade to a private bedroom at an extra fee. There are some steep hills at the centre, but you can manage them at the best pace for you. Live in the UNESCO world heritage city of Luang Prabang, and teach English to novice monks. Many of the boys live at the monasteries, and are encouraged to learn English so that they can get a good job in future, when they leave the monastery. Volunteers help the boys to improve their English and have a brighter future. Accommodation is in a simple guest house, sharing a room with one or two other people. There is the opportunity to upgrade to a private room for an extra cost. Volunteers help to collect unwanted food from restaurants, cafes and supermarkets. 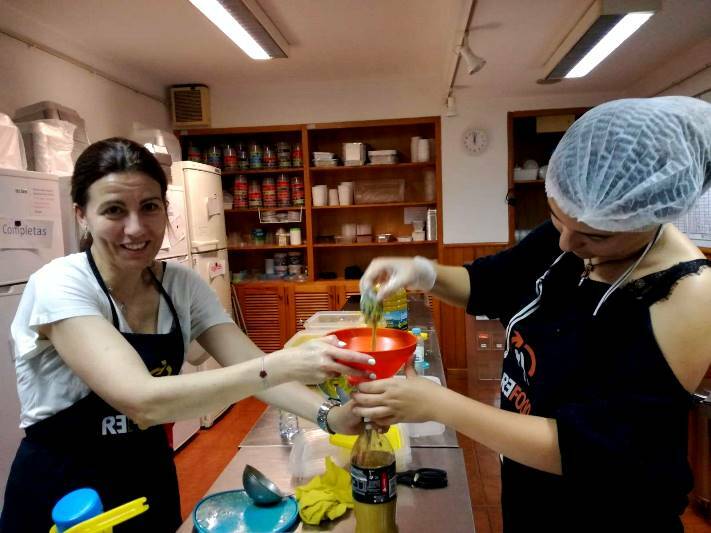 This food is then taken to a distribution centre and fed to Lisbon’s homeless population. Volunteers work for just 3 – 4 hours per day, with a schedule that is possible for people of all ages. You will live in an eco guesthouse in the leafy suburbs, and there is the option to upgrade to a private room. Gender inequality is rife around the world. In Nepal, many women have never received an education, and if they have, it has been basic. 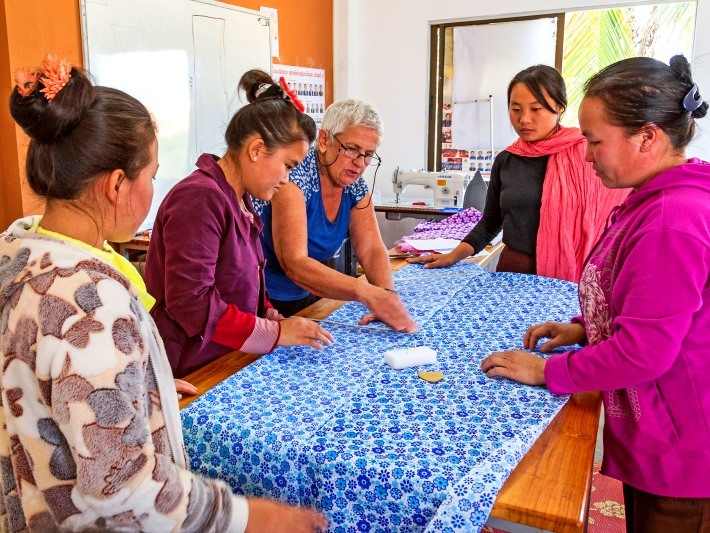 This project enables women to learn English, help them to develop their creative skills and problem solving, and gives them the opportunity to learn new skills outside the home. Volunteer teachers help to develop women, and this is hugely inspiring. Accommodation is shared in a host family’s home. If you are interested in learning more about voluntary work abroad for older people, visit our gap year for over 50s webpage.